Enjoy spectacular panoramic mountain and valley views as well as distant ocean vistas from this elevated 5.08-acre parcel situated on Crater Hill, located in Seacliff Plantation. Remarkable sunrise views to the East, sunset views to the West, and huge mountain and valley views in between. 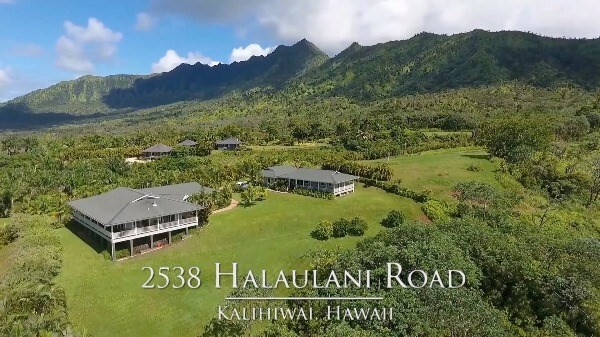 Building rights include both a primary home and guest house, and ownership includes perpetual access to the Kilauea Wildlife Refuge located adjacent to this property – a beautiful natural environment for hiking located right outside your door. Partially completed and permitted building plans may be made available, saving significant time and money in the building process – inquire for more details. 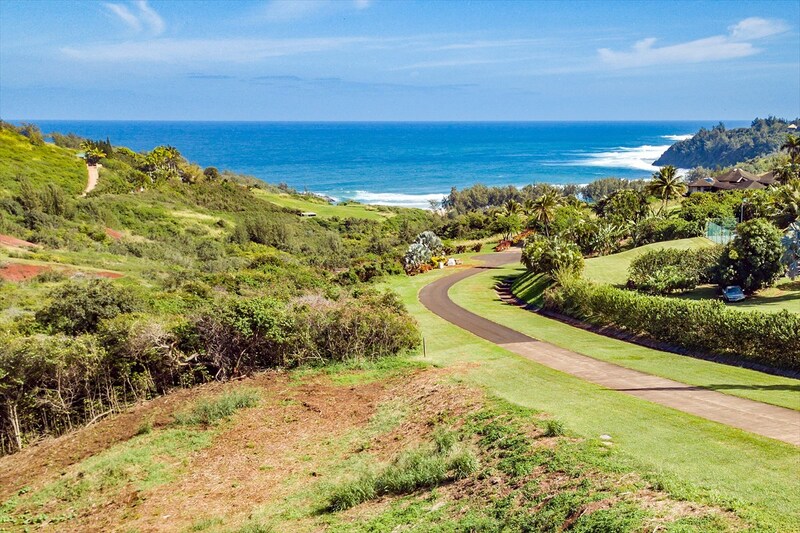 Enjoy incredible ocean views and mountain vistas from this 3.63-acre elevated parcel in Seacliff Plantation, a premier gated community on the North Shore. Centrally located within the project and oriented towards the East, this is one of the best ocean view sites in Seacliff, offering remarkable sunrise views and benefitting from consistent trade winds. Recent clearing of the lot allows you to more easily visualize the ideal placement of your tropical dream residence. 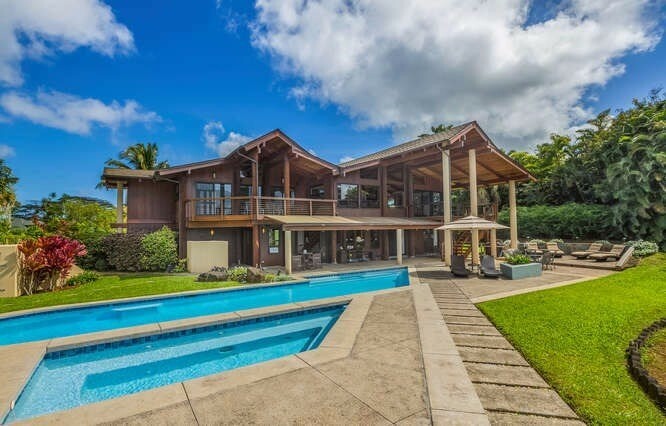 Seacliff Plantation is a first-class community of luxury homes, situated at the base of Crater Hill in Kilauea. Residents enjoy direct access to Kilauea Wildlife Refuge, a remarkable natural environment for hiking, as well as bird and whale watching. Without question, this is one of the best vacant lots in the Seacliff Plantation gated community! A private hedged driveway leads you to this 3.22-acre parcel. 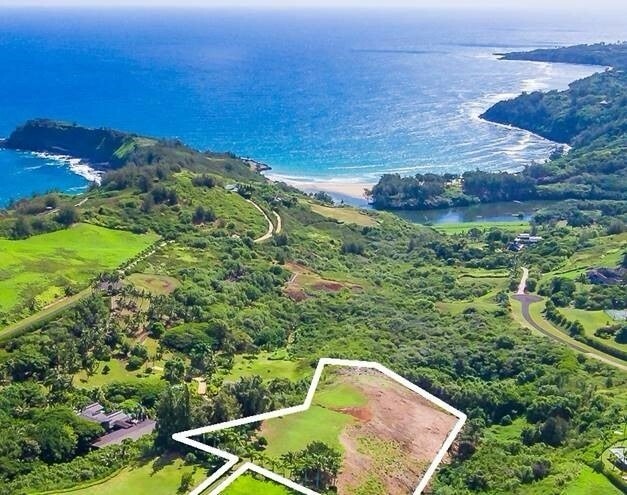 This spectacular peninsular-bluff lot gracefully slopes towards the ocean, providing breathtaking whitewater views of Kilauea Bay. With ocean and bay views to the east, mountain views to the south, and graced with beautiful estates on the left-hand and right-hand sides, this cleared parcel is simply spectacular! And it gets better! Build your dream estate - this exceptional bluff property is ready for your grand one-of-a-kind estate home and guest house. Yes, this property has the added bonus of guest house rights! 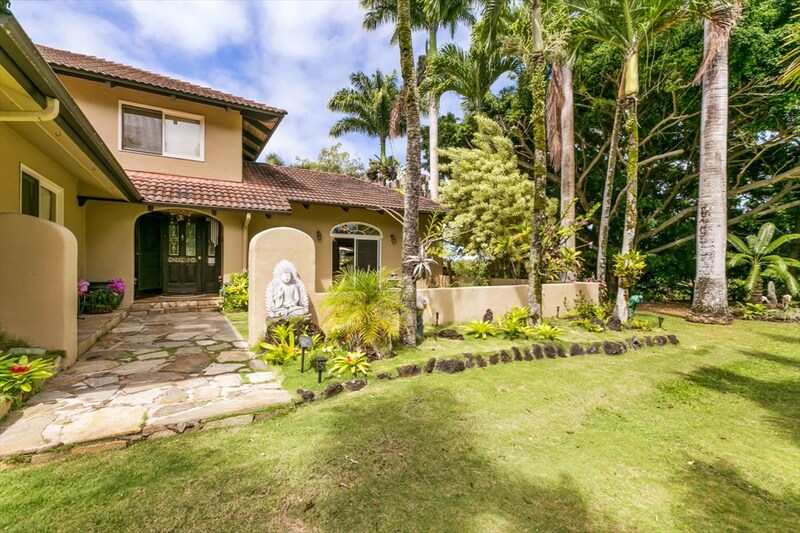 Once you drive through the private driveway, enjoy a row of mature royal palms, as well as other mature landscaping including a gorgeous rubber tree, many fruit trees and plumeria trees, and coco palms. A true tropical environment! Seacliff Plantation is a one-of-a-kind gated North Shore community consisting of stunning estates. Simply spectacular!! 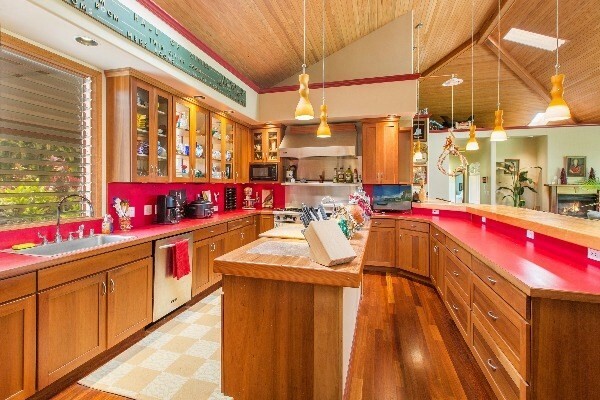 Spectacular Mountain views from this exceptional 5.6 acre property on a wonderful green grassy terrain. Situated at the base of Mt. 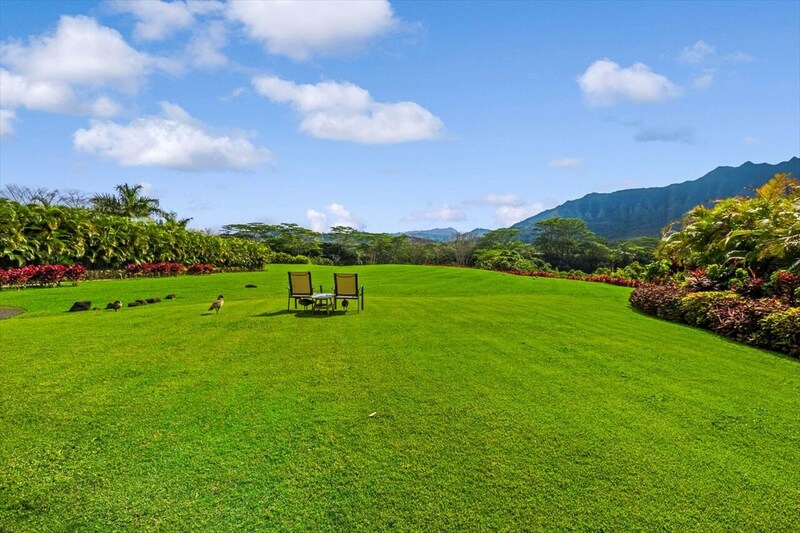 Namahana, "The Hawaiians Sacred Mountain", this totally unique and private property provides the quintessential feeling of serenity and relaxation. The owner has given great care to clearing the property and establishing beautiful landscaping with tropical plants, flowers and selected fruit trees. Providing not only magnificent views and privacy but also incredible air flow on the property and through the home. This gated home also includes guest house rights with an already existing separate entrance on a beautifully located site. The house has new air conditioning, has been impeccably maintained, has a gourmet kitchen, a beautifully appointed court yard, and dual-head outside showers. Architectural plans for two additional bedrooms and large family room expansion are included. Septic for a four bedroom house has been installed perfect for enlarging if desired. Also included are County approved plans for a 704 sq ft garage/AG building.